Sonia is a big believer in peer support, which has helped her deal with diabetes for 20 plus years. 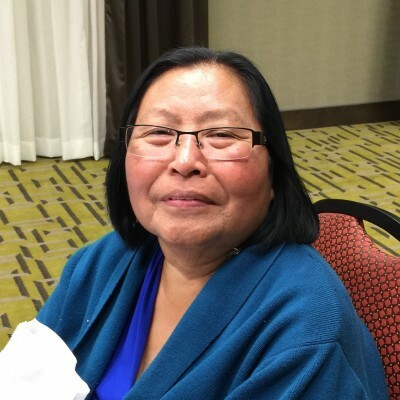 She joined the DAC board over a year ago while working with the Nez Perce Tribe Vocational Rehab. She loves talking to people about their disability and finding the resources they need. She understands the need everyone feels to find work in a cheerful career. An expert in assistive technology and ADA requirements, she knows “Life can be hard, but you can change your own life.” Her great support system is her family. About Sonia Van Woerkom, A.A.